← Next Week is SUPERMAN WEEK! 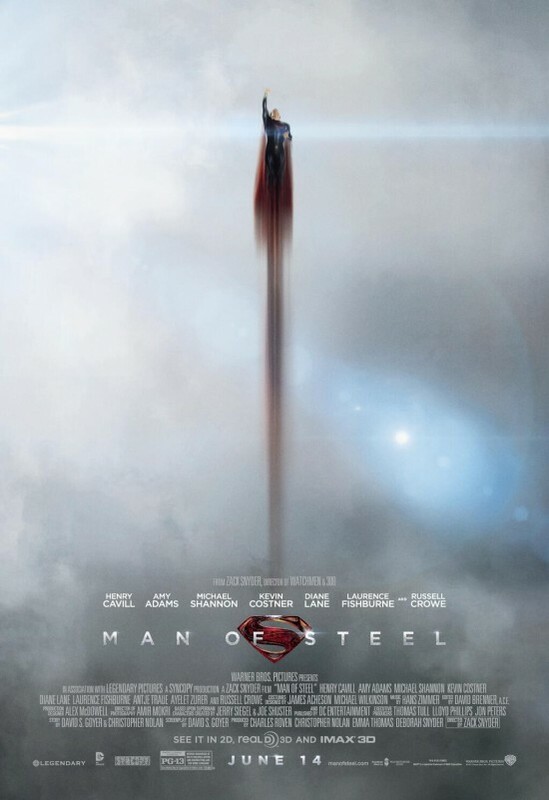 Posted on June 16, 2013, in Geek Punditry, Superhero and tagged 2013, Man of Steel, Superman. Bookmark the permalink. Leave a comment.